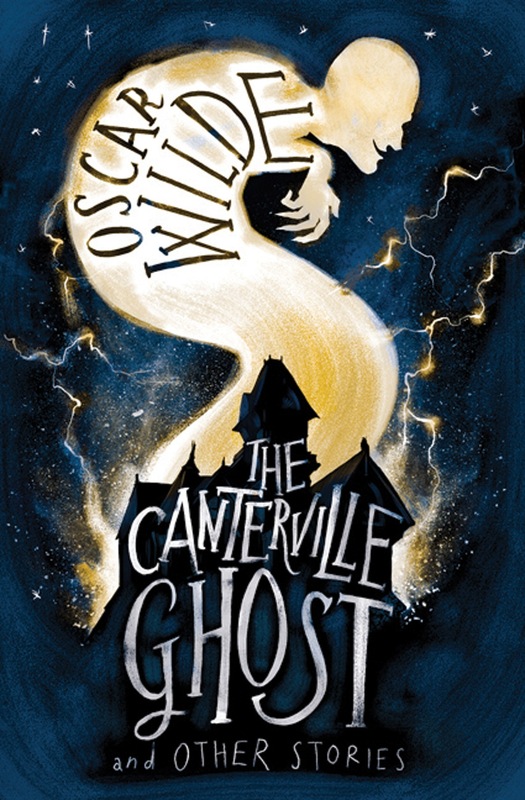 When the Americans Mr and Mrs Otis and their four children move into Canterville Chase, its previous occupant Lord Canterville warns them that the ghost of his ancestor still haunts the house. Their disbelief is soon shattered by the nightly sound of rattling chains in the hallways and the appearance of mysterious bloodstains in the living room. 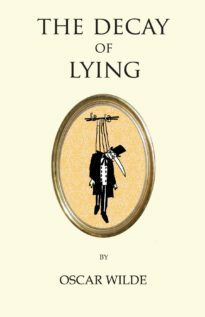 However, the ghost struggles to intimidate his new victims, as they counter his ghoulish behaviour with typically transatlantic pragmatism, offering lubricator for his chains and cleaning up the stains with detergent. 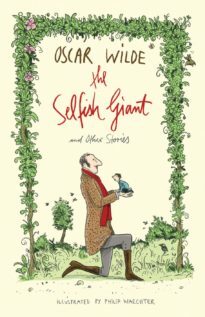 As the spirit is deserted by his capacity to scare, Virginia, the Otises’ daughter, gets to know him and learns the tragic tale behind his sad fate. 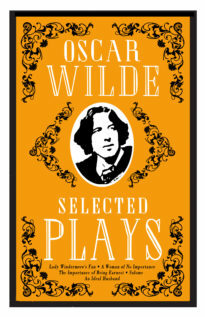 Sparkling with his trademark wit, this classic tale is one of Oscar Wilde’s finest stories and is presented here with three other comic mystery stories, ‘Lord Arthur Savile’s Crime’, ‘The Sphinx without a Secret’ and ‘The Model Millionaire’, all of which were first published together in 1891. 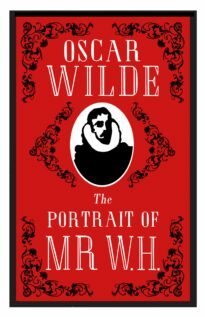 Contains: ‘The Canterville Ghost’, ‘The Sphinx without a Secret’, ‘The Model Millionaire’ and ‘Lord Arthur Savile’s Crime’. 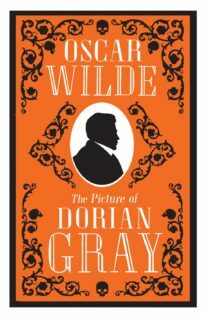 Famed for his brilliant wit, Oscar Wilde (1854–1900) was a prolific writer and one of the most successful playwrights of Victorian Britain, as well as a champion for the values of Aestheticism.